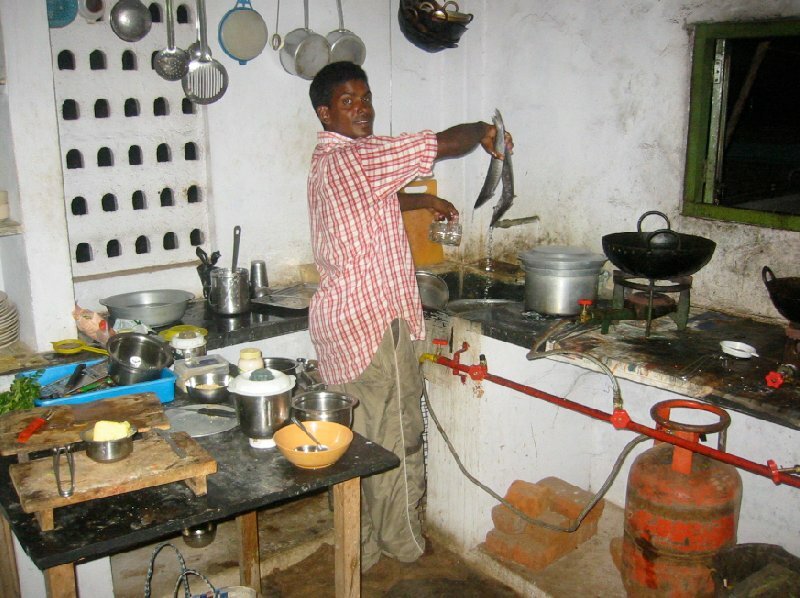 Photo of the houseboat kitchen and our cook. 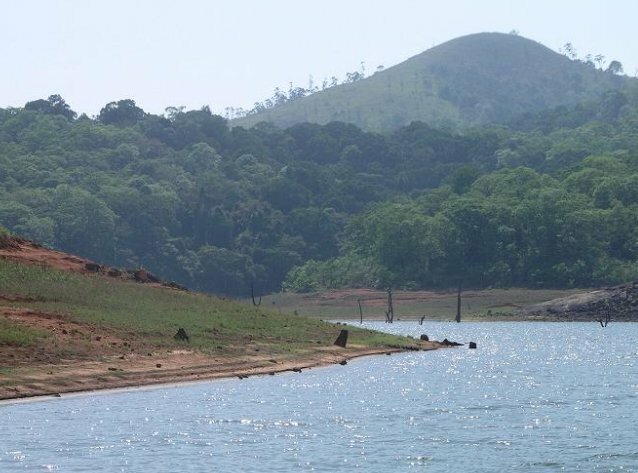 Cruising through Periyar National Park. 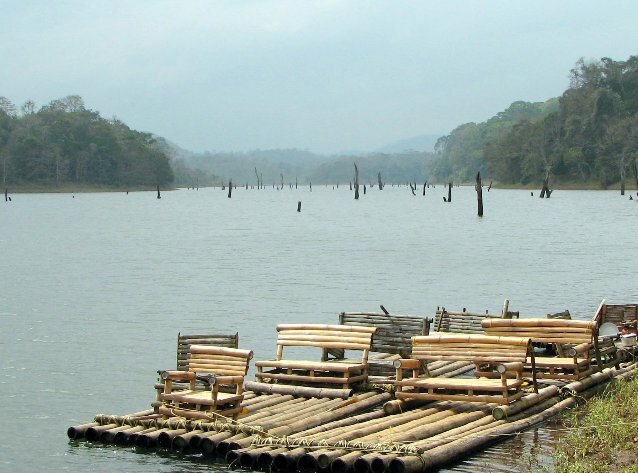 Boat ramp at Periyar National Park. 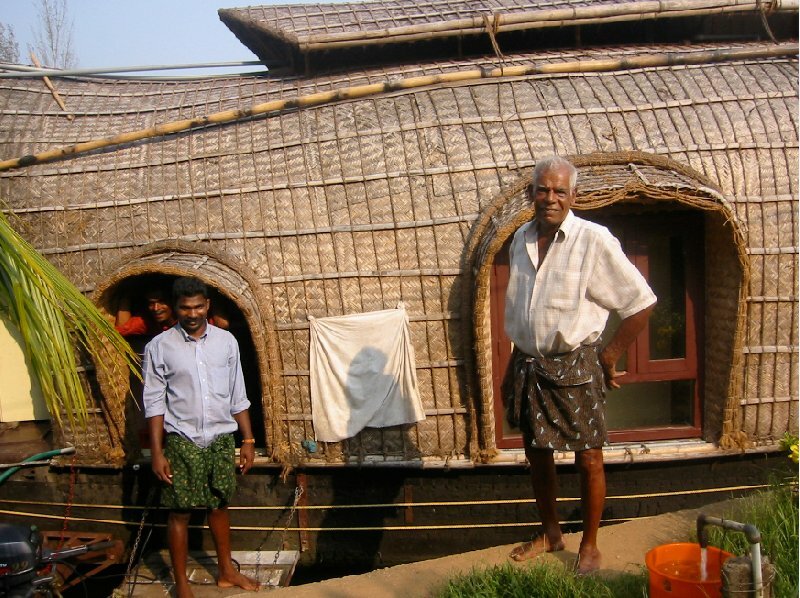 The whole crew of the houseboat in India. 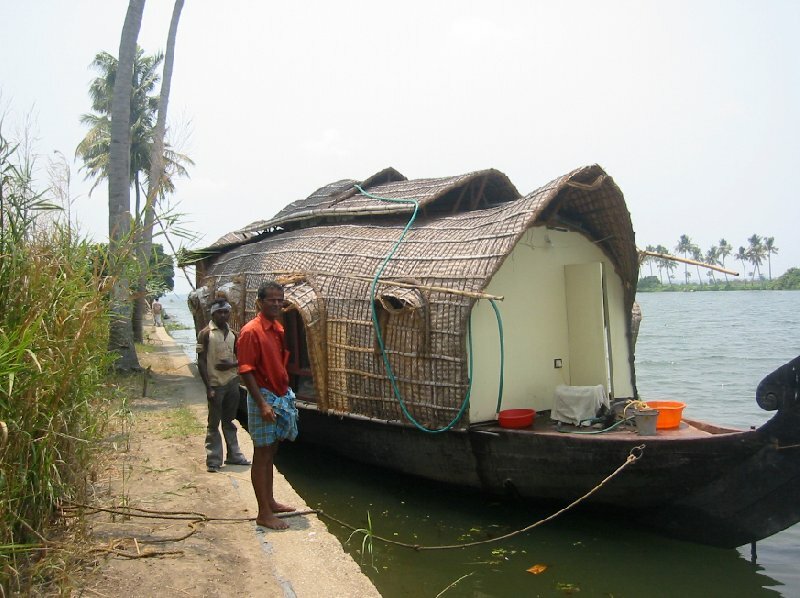 Ready for our floating home in Kerala. 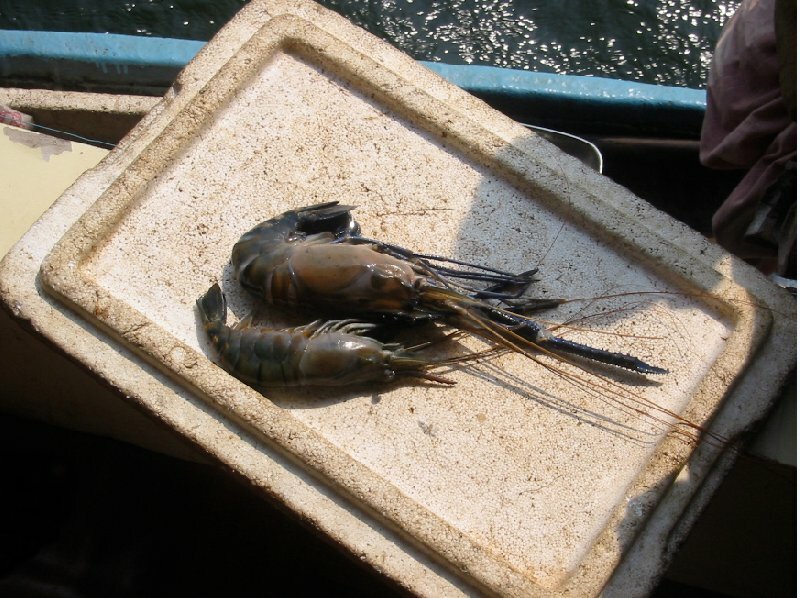 Fishing fresh King Prawns for dinner! 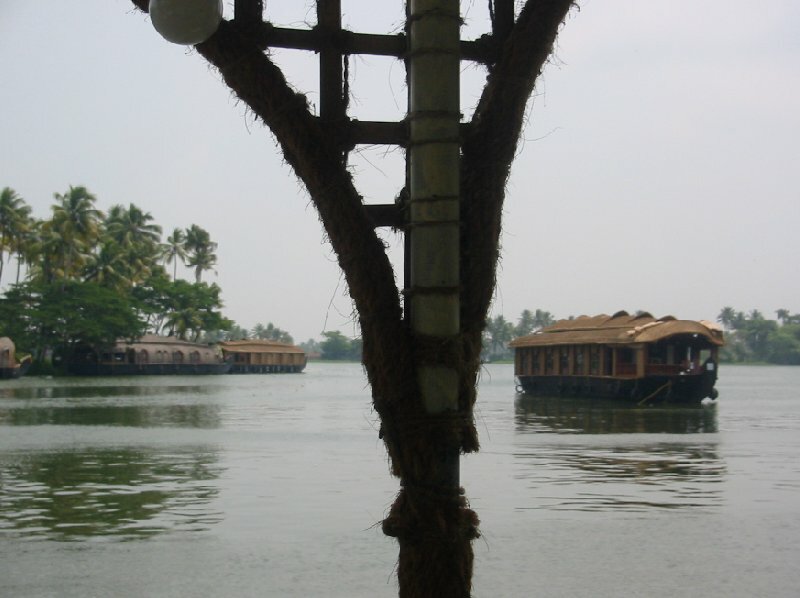 Photos taken from the boat. 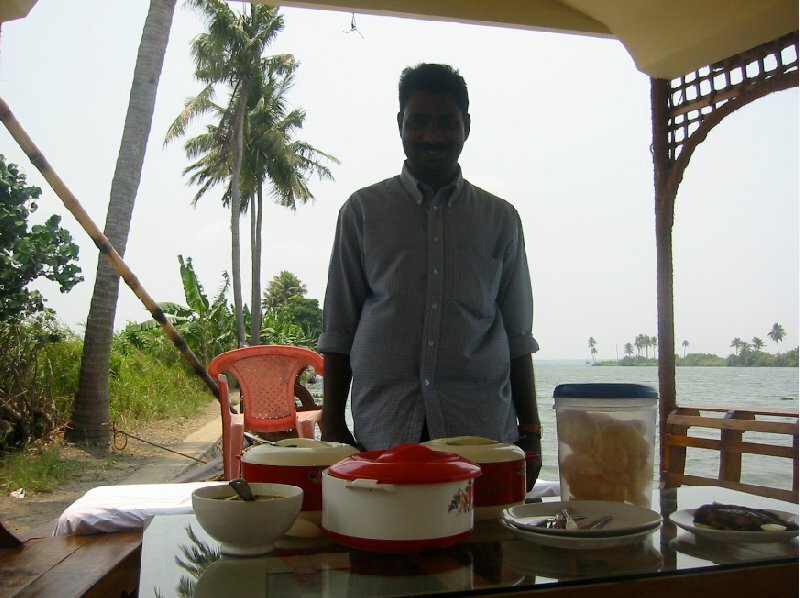 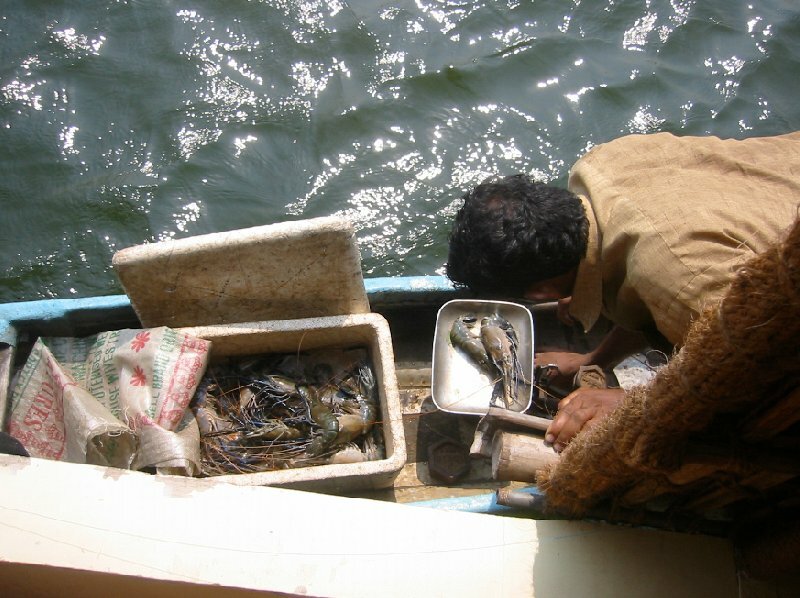 Our private chef on board of the houseboat, Kerala, India. 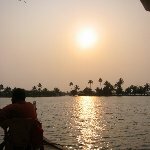 Sunset photos of the river, Kerala. 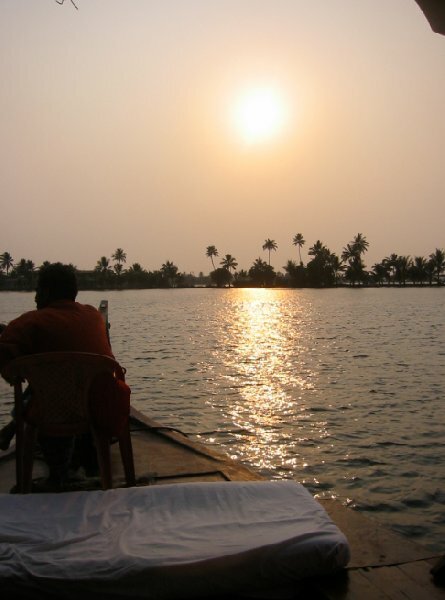 Having a seafood dinner on the boat in Kerala. 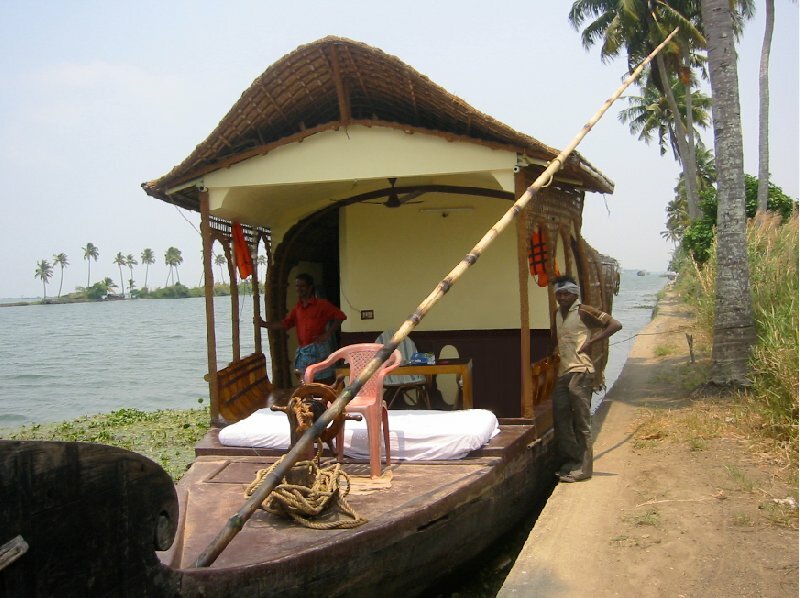 Renting a Houseboat in Kerala, India.